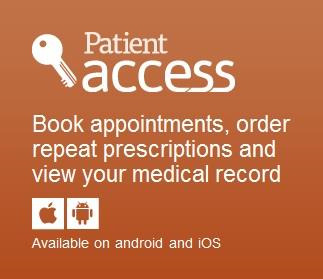 You can click the link below to register with EMIS online access to request your repeat prescriptions online. You can write us a note to the address at the top of the page, fax it to 0208 671 0283, or deliver it by hand. - Make sure you include your name, address, date of birth and the name and dose of drug that you need. PLEASE HELP US TO REDUCE WASTAGE BY ONLY ORDERING WHAT YOU NEED. We regret that we are unable to take repeat prescription requests over the phone, unless you have special access requirements and prior arrangement has been made with a doctor. Please give us two working days to complete your request, as the doctor will have to check your records before the medication is prescribed. Please allow 2 full working days for prescription requests. This is because with each request, a doctor will need to check your medical notes to be sure that the medication is safe to be prescribed again. If you have unexpectedly run out of medication, please check with your pharmacist to see if a further advance of medication can be given whilst awaiting a routine prescription.